Experience what everyone is talking about...Southern Hospitality at its finest! We know you have a choice and we're glad you chose us! We have many available packages to fit all your car care needs! We are confident in our ability to exceed your expectations! Not only do we take care of you, but we're geared to take extra special care of your vehicle! 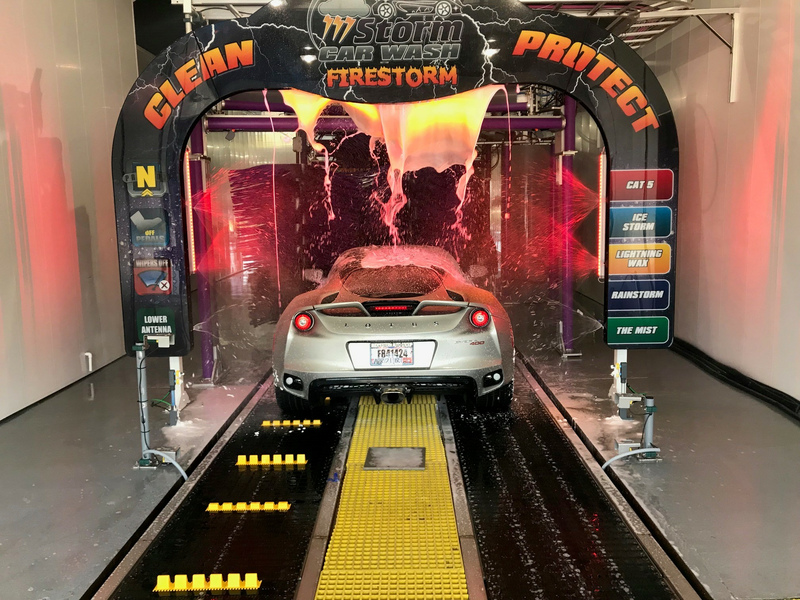 Storm Car Wash uses State-of-the-Art, Professional Grade Vehicle Washing Equipment to ensure that every car is properly cleaned utilizing the latest in Car Wash Technology. Storm car wash is the only wash in the region with a belt conveyor. This means no rails and no tire brushes to damage your wheels. We also feature the regions only “Buff-N-Dry” that actual shammies the remaining water from the hood, windshield and roof leaving a spot free shiny car. 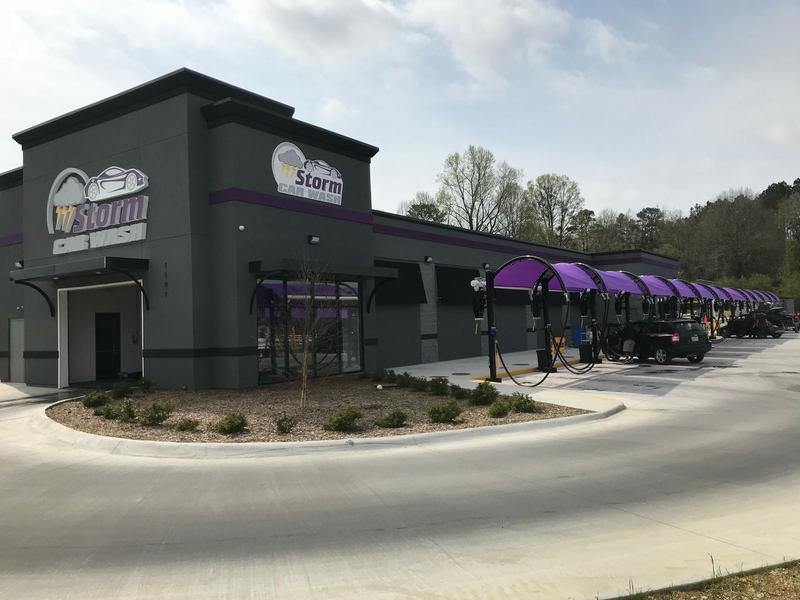 Give us a try and find out why Storm Car Wash has paved the way for Quality, Friendly Service and Consistency in the Car Wash Industry! Thank you for taking the time to visit our website and thank you for choosing Storm Car Wash! © Copyright 2019 Storm Car Wash. The email address entered does not match with any account found in our records. Please use a different email address or log in using your RFID tag number. For further assistance, please call (423)498-4100.